The Studio was created with renters in mind. Functional and affordable rental to allow you to deliver top quality results within today’s tight budgets. If you need flat screen TV’s, plush lounges and fancy decor, then The Studio is not the place for you. But if you need usability, quality and a variety of options for today’s economy, then The Studio should be where you rent a photography studio when you are in Arizona. The Studio is conveniently located on the Phoenix / Tempe / Scottsdale border. Easy access via freeways from all parts of the valley and only minutes from the airport. Open 7 days a week. Check our schedule for availability. Need models for your productions? We can assist you in locating the perfect model. Short term half-day and full-day rentals are available for one or more of the four shooting bays. 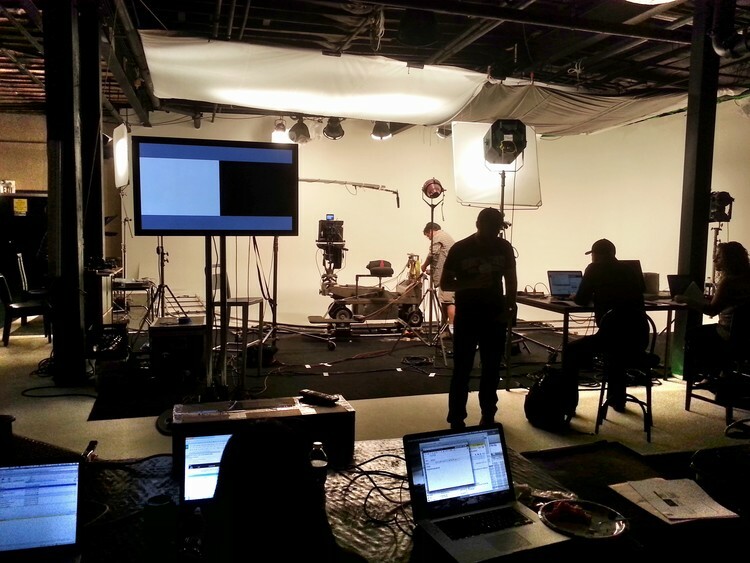 Long term fractional usage rentals allow you to have a studio and still protect your budget. Call for more information. Check out the rates. 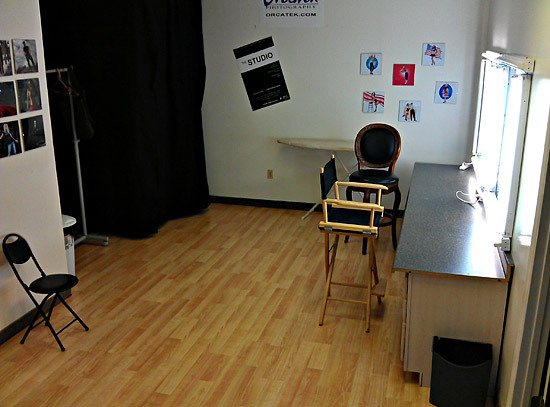 The shooting bays can be configured in a number of sizes as needed for your photography. 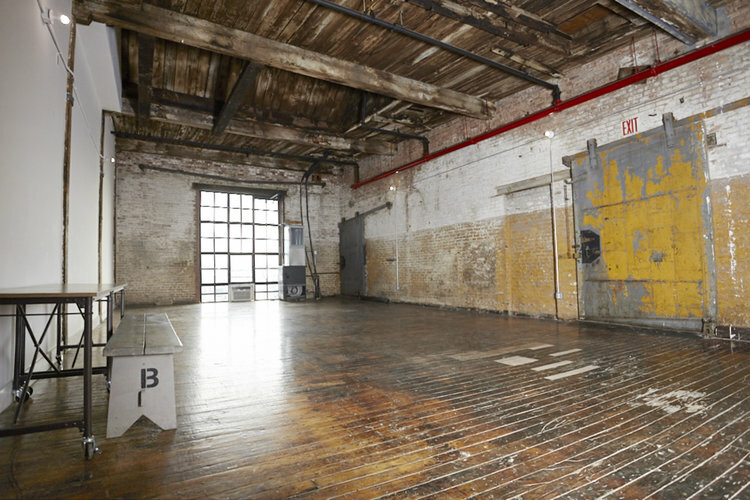 Standard bays are 18 feet wide by 23 feet deep with 18 foot ceilings to allow you plenty of room to work. Photographers will be able to create amazing work with the two cyclorama walls available, including a corner cove wall. 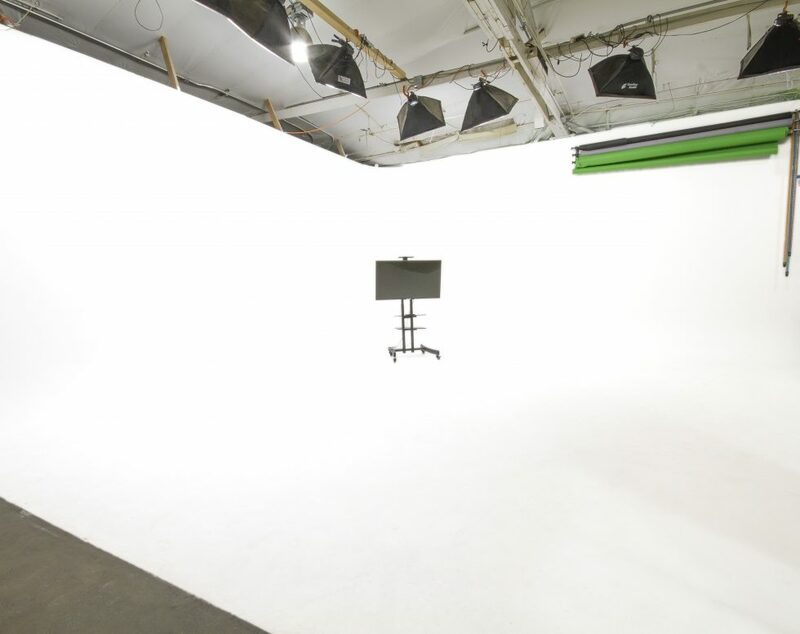 Our large cyclorama has plenty of room for large groups and cars.